SkyMall is back…according to Twitter. Only a few months after we were all saying goodbye to that thing we were forced to read on the airplane when someone had already done the in-flight magazine’s sudokus. In January, SkyMall had filed for bankruptcy. But someone believes SkyMall still has gas left in the tank. C&A Marketing, a company that has experience buying brands out of bankruptcy, grabbed SkyMall for a mere $1.9 million at auction—on April 1, of all days. Which is great, because damn it, I forgot to buy my dog a step to get up to our guest bed and, for myself, a UV swimsuit. 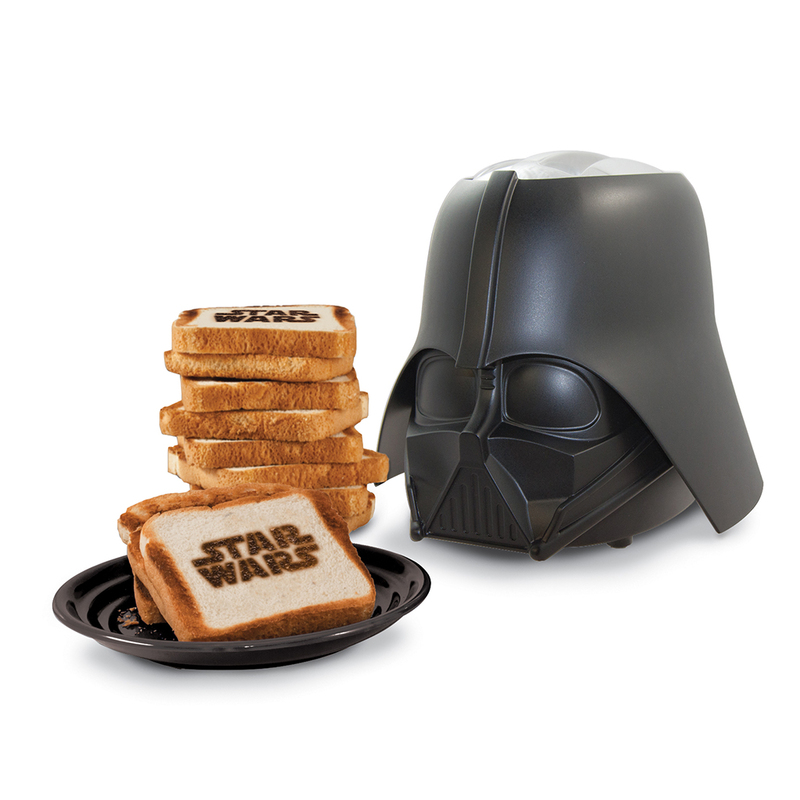 Or that essential Darth Vader toaster.